Searching for some books to take to the beach this summer? Look no further! We have the best book picks for your beach bag. There are so many novels that feature the plight of Muslim women in war-torn countries, but what about what Muslim women face in the United States? 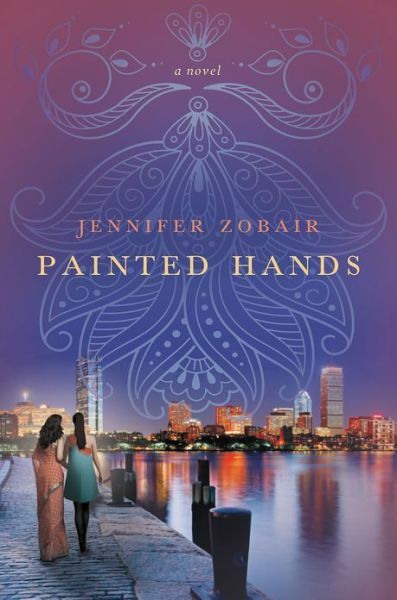 Jennifer Zobair’s debut Painted Hands tackles that very subject, introducing us to characters we could relate to and identify with. Amra has trouble balancing work, life, and the expectations that come from being a Muslim woman, while Zainab finds that she has to apologize for her status as a Pakistani-American Muslim woman every time she’s put in the spotlight because of her work on a political campaign. It’s thought-provoking, well-written, and entirely enjoyable. Libby married her beloved husband, Jack, in a bit of a whirlwind, and now she’s realizing that she doesn’t know as much about him as she’d like. 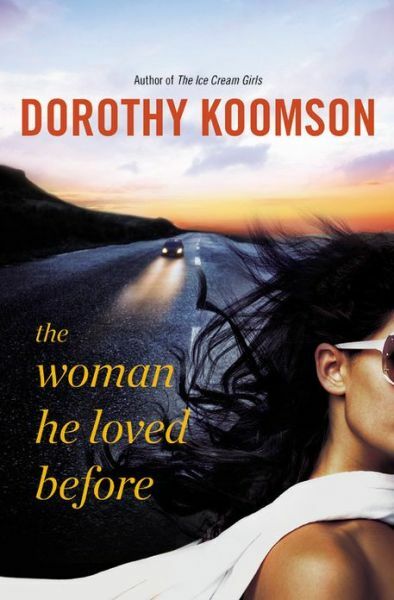 In an effort to get to know him better, Libby begins digging into his past, and, specifically, into his ex-wife Eve. After all, though the police suspect Jack of having something to do with Eve’s death, Libby is confident that’s not the case. But as she begins looking more into Eve, Libby begins to wonder if Jack has really let go of his first wife. Looking for more heft from your beach reads? 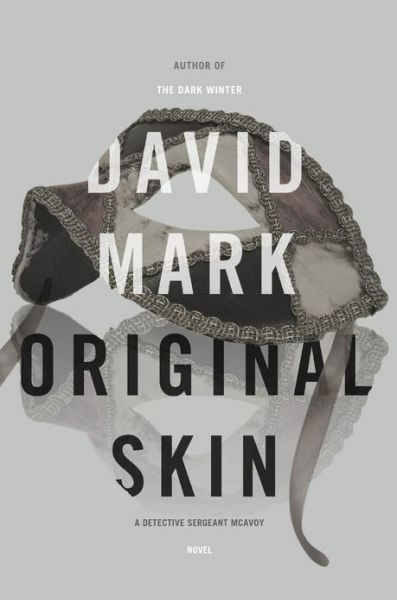 Try Original Skin, the sequel to The Dark Winter, an explosive crime novel. In this second installment, Detective Sergeant Aector McAvoy wants nothing more than to stay at home with his beautiful wife and their new child. But when bodies begin piling up, McAvoy must use his unique skills to discover how they might be connected to a new gang that’s running the police force ragged. When Magdalena loses touch with her younger sister, Jadranka, she’s not too worried. After all, this isn’t the first time Jadranka has gone quiet. She always resurfaces eventually, but as the weeks pass, Magdalena begins to become concerned that something has happened to her sister. Resolving to find Jadranka, Magadalena sets out from her small Croatian island to visit the big city of New York. 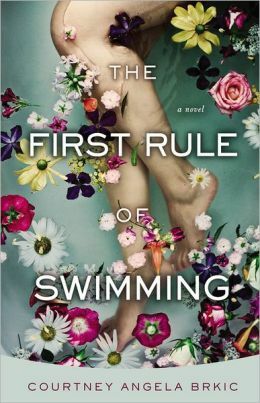 It’s a slow-moving, languorous novel that explores love, life and the bond between sisters and is perfect for a long day at the beach.